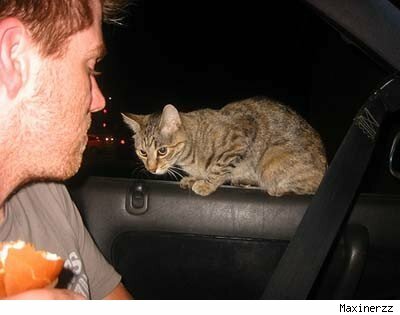 mescanefeux » Les chats aiment Mc Donald ! 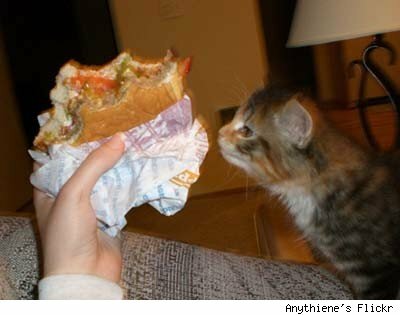 Les chats aiment Mc Donald ! 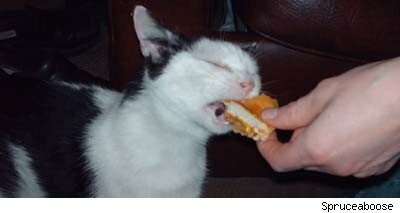 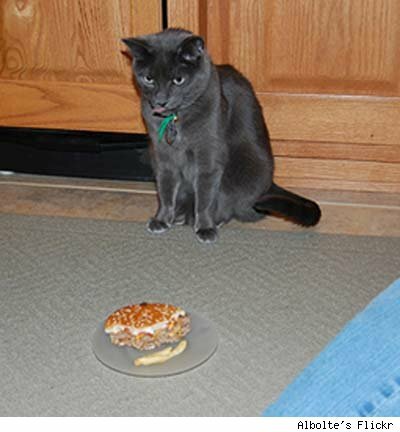 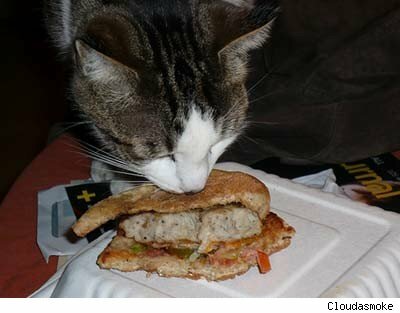 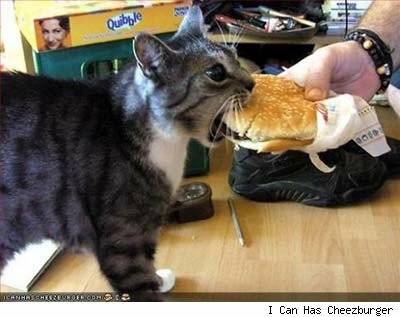 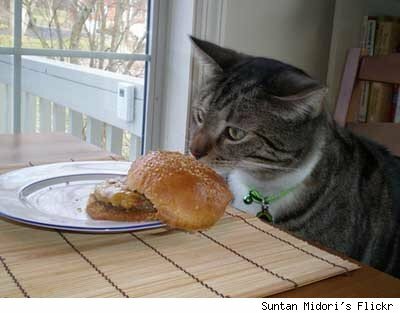 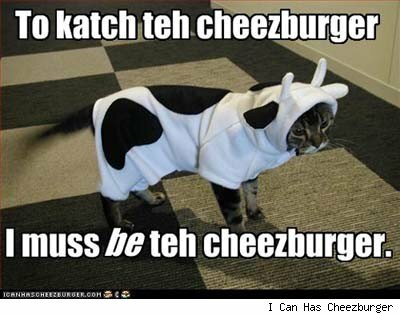 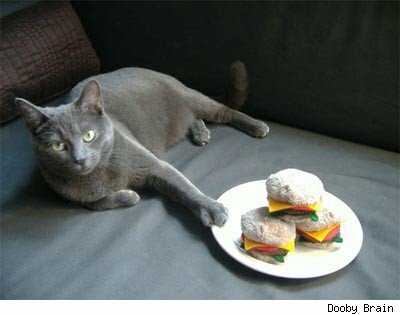 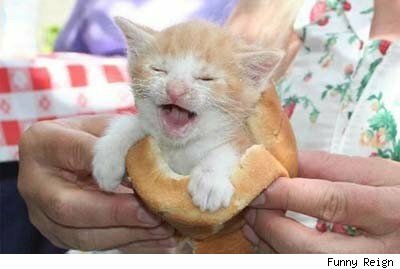 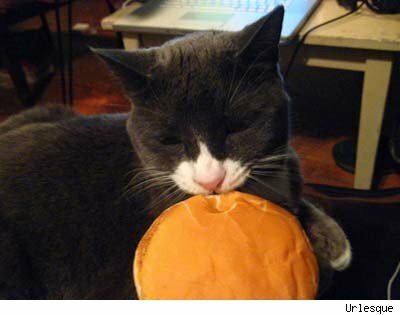 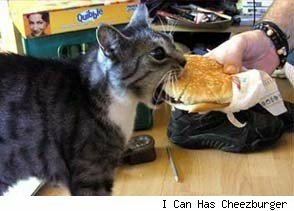 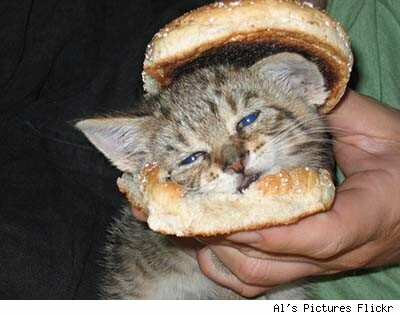 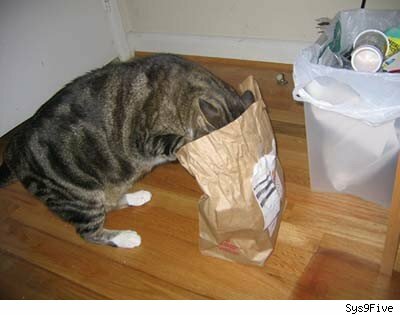 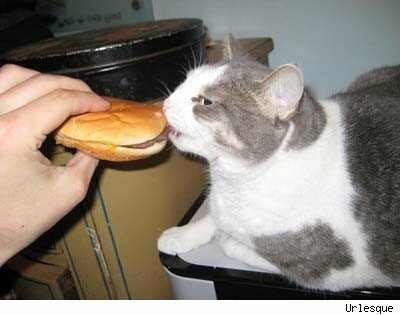 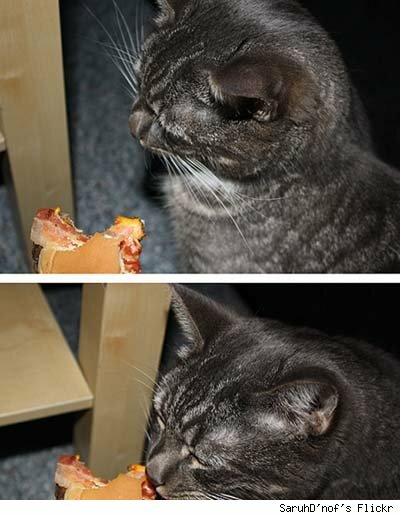 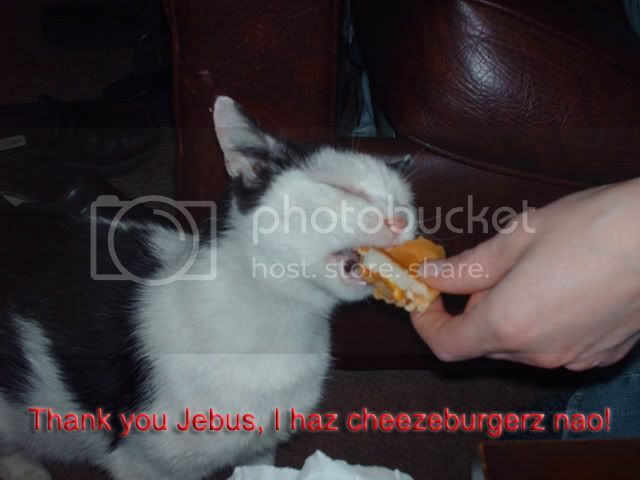 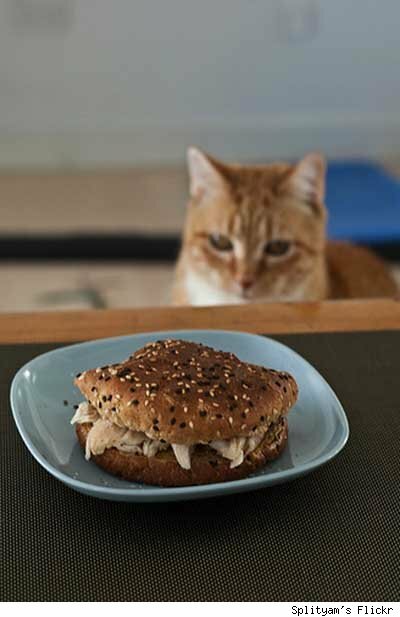 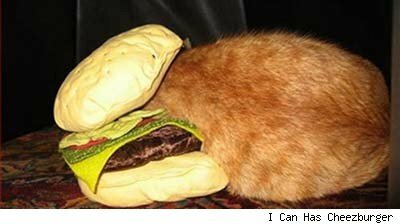 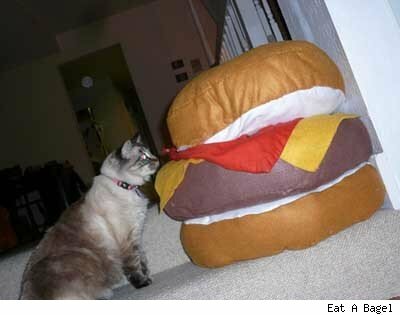 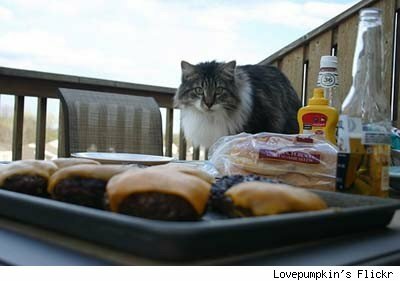 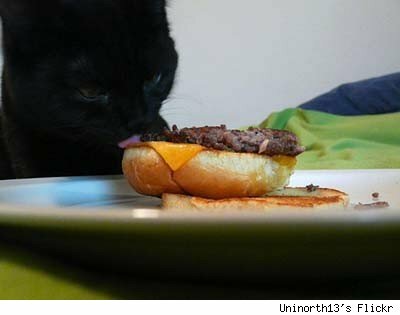 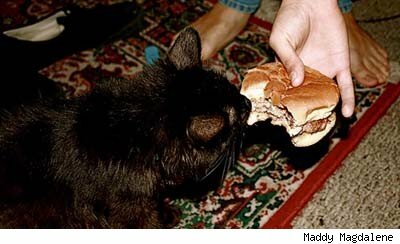 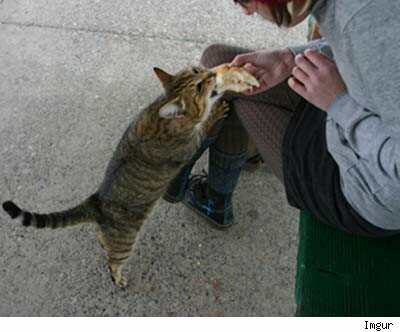 via22 Pictures of Cats Eating Cheeseburgers (And Cats Wearing Cheeseburgers).